The entire team at the ibis Styles Clamart Gare Grand Paris hotel looks forward to welcoming you soon and will be at your service throughout your stay. 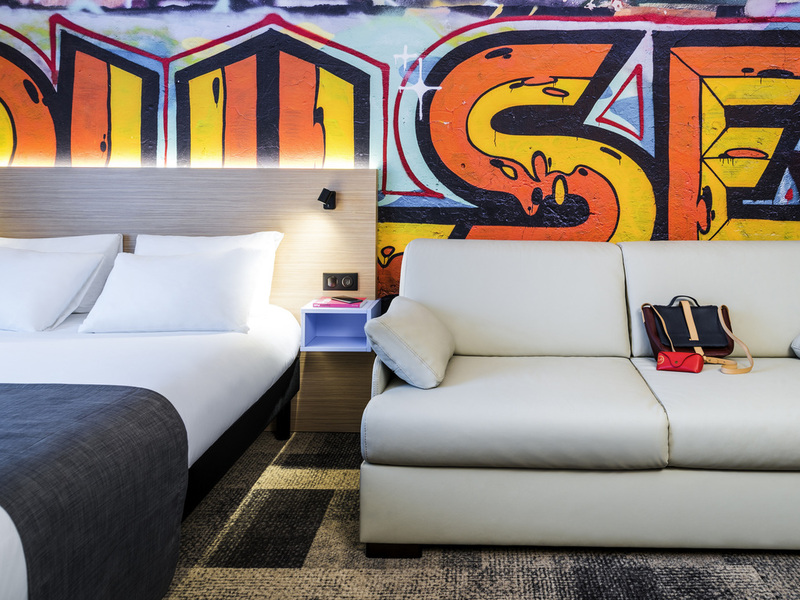 Breakfast and unlimited WIFI included in all rates at the ibis Styles Clamart Gare Grand Paris. With 48 modern air conditioned rooms, its friendly spaces and hot drinks available on demand will make your business trips and family vacations unique. Within walking distance of Clamart train station and 7 minutes from Montparnasse train station and central Paris. Open round the clock, the hotel bar offers a selection of drinks and dishes in a relaxing atmosphere. A friendly place to relax at any time with a drink from our selection. No matter when hunger strikes, we can prepare snacks that you can eat at the bar or take to your room, available 24 hours a day.